Johnny Depp ‘s chameleon-like talent to effectively transform himself in any given role is again punctuated in the laugh-out-loud movie “Mortdecai” along with a stellar cast that includes Gwyneth Paltrow, Ewan McGregor, Paul Bettany, Olivia Munn and Jeff Goldblum. Based on the charismatic anti-hero popular trilogy by Kyril Bonfiglioli - (“Don’t Point That Thing at Me,” “Something Nasty in the Woodshed” and “After You with the Pistol”), Charlie Mortdecai is a professional bon vivant and occasional art dealer perpetually at the end of his financial rope. 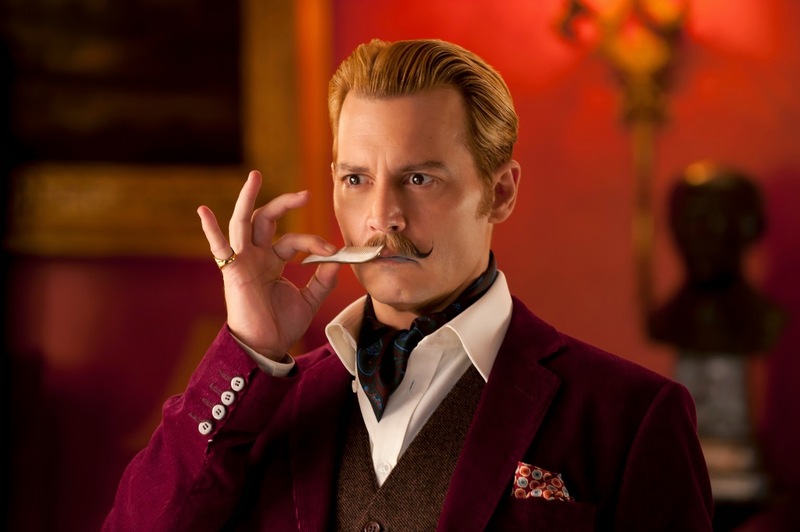 In “Mortdecai,” Charlie charms, schemes and blunders his way in and out of hilariously compromising situations as he attempts to beat out an array of international evildoers on the trail of a priceless Goya masterpiece that could also be the key to claiming missing Nazi millions. David Koepp, also a prolific Hollywood screenwriter (he wrote “Mission: Impossible,” JurassiC Park and “Spiderman”) directs “Mortdecai” and also Depp’s friend whom the actor trusted to helm the movie. “I can’t say enough good things about David Koepp. We did a film called Secret Window years ago. It was not a comedy but we were able to incorporate a lot of humor into it, which is part and parcel of what David does as a writer and a director. He had a vision for this movie and he created an atmosphere where the actors could try anything.,” Depp says of Koepp. “Mortdecai’s” action is overseen by U.K.’s busiest stunt coordinators and second-unit action directors, Rowley Irlam has either coordinated or performed in some of the biggest action movies shot in the country, including “Guardians of the Galaxy,” “The Legend of Hercules,” “Thor: Dark World,” “Captain Phillips,” “Prometheus” and “Skyfall,” for which he received a SAG Award® for Outstanding Action Performance in a Motion Picture. 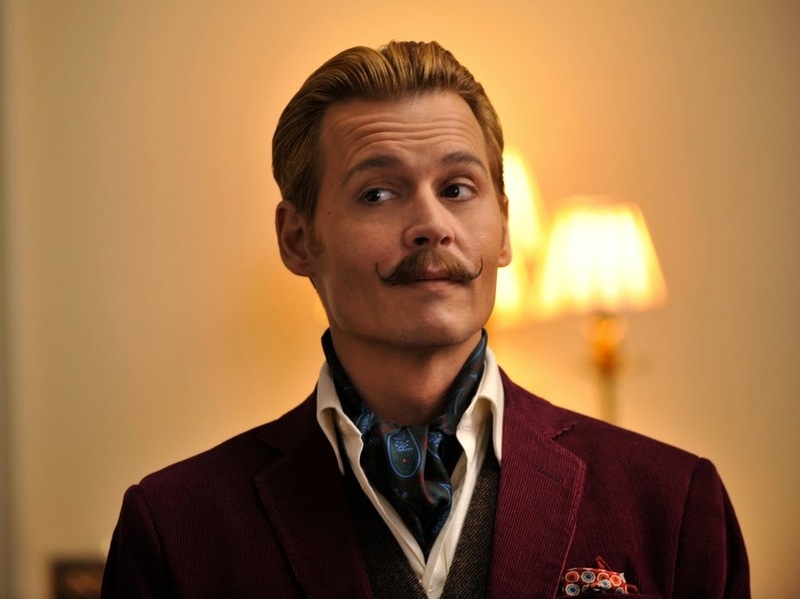 Although Mortdecai is a comedy, it is packed with action sequences, as Jock constantly saves Charlie from outlandish mishaps. Irlam coordinated a motorbike and sidecar careening through Moscow, an unforgettable sword fight and a massive explosion sequence featuring virtually all of the key cast members. 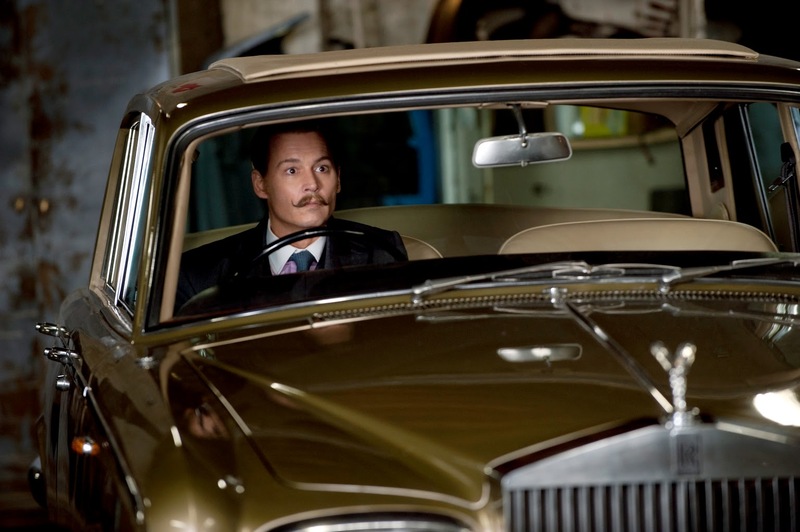 Laugh-out-loud adventure starts January 22 when “Mortdecai” opens in theatres nationwide.